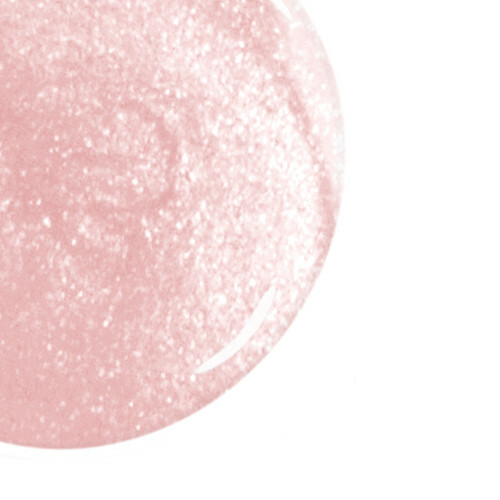 A luminous subtly frosted light pink, Nail Enamel Shade 175 glides on silky smooth with our high-performance, long wearing formula with built in UV filter. 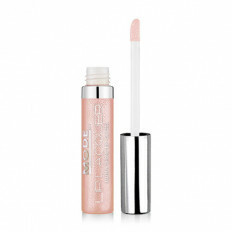 Chip-resistant and flexes with nails ensuring vibrant color and flawless results with each application. 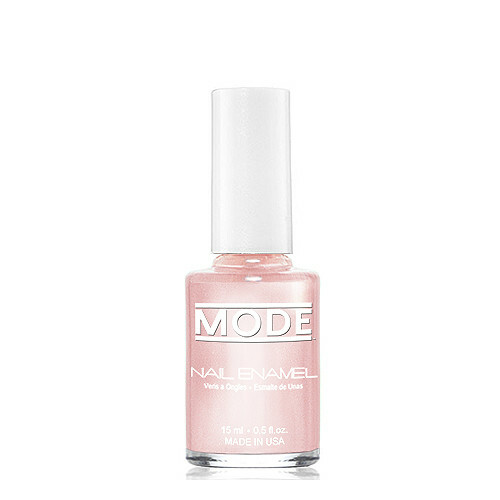 For the perfect manicure, start with 1 coat of MODE Base Coat 186 to prime nails. 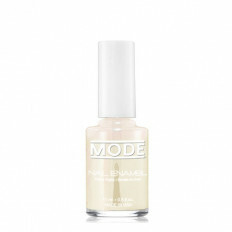 Apply 1-2 coats of Nail Enamel Shade 175 and finish with MODE Top Coat 187 to in lock in color.